Our Regency collection affords authentic wood grain texture that rivals that of wood – without the maintenance of wood. With engineered wood stiles and composite rails it is designed to deter rotting. 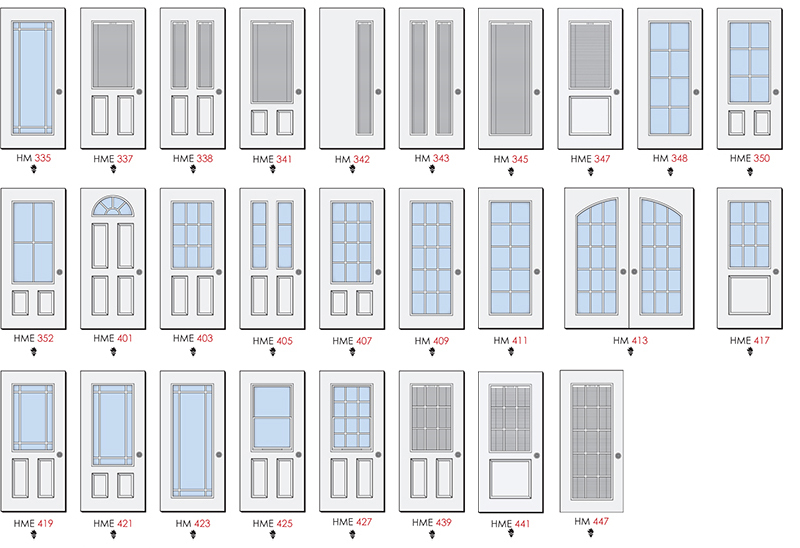 As with all of our doors, the polyurethane foam insulation fills every nook and cranny inside the door giving it optimal insulation. 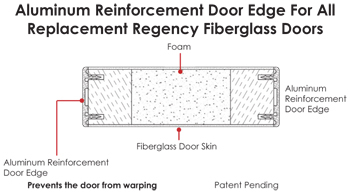 For added security the ArmorMax™ jamb is optional for pre-hung doors. 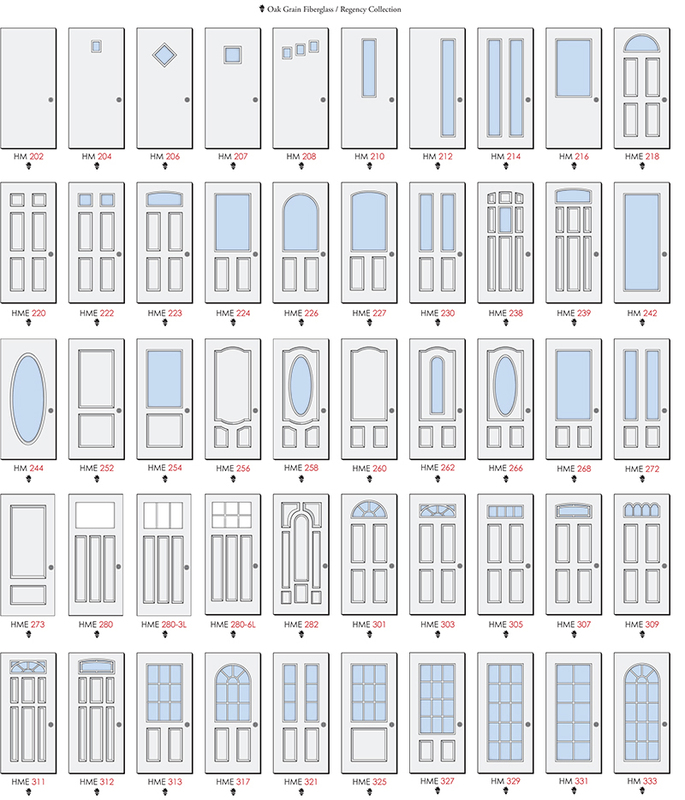 For replacement doors, the aluminum reinforcement door edge is standard which gives it strength and added security. Oak – Oak, native to the northern hemisphere is the most prolifically used wood for its strength and grain pattern. Its deep swirls and lines give it a distinguished look. 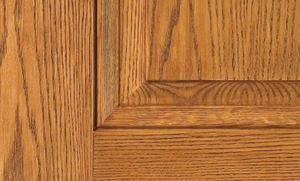 HMI’s oak grain fiberglass and textured steel doors mirror a nature oak grain.